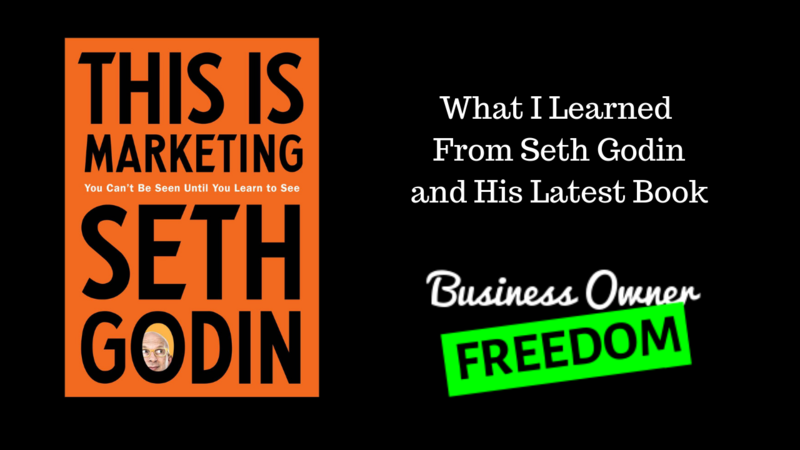 Recently, I had the opportunity to be on a Zoom call with Seth Godin and a few of my mastermind friends. We learned several key points from him as we discussed his latest book, This Is Marketing. His approach is always somewhat angular to the norm, so whether you agree with all he says or not, he does make one think. He commented that remarkable work comes from unusual priorities. I found this an interesting comment given that I do believe this and have experienced this myself. What he is saying is that to do better work for the world and to do things differently, even remarkable, we have to take a different approach than is common. Great discoveries are not made on the same path, or at least not by looking at the objects on that path as others see them. We have to look differently to see differently. Most people have thought about writing a book. The last statistic I heard was over 70% of the people polled admitted to having a book inside them. Of course most never do write that book. Seth outlined the reason one should write a book, even if it is never published. It helps you think. I will add that writing a book can provide amazing clarity as you formulate your thoughts. You can instruct others. It allows you to be helpful an generous by sharing your knowledge and experiences. It builds trust. What better way than to create a start to a relationship to someone you otherwise may never meet, than to have them read your book. It is like they are listening to your thoughts. It is for your and their benefit to normalize the action. Keep it simple. Show them what path to follow to engage with your business. Give them a clear call to action. Give them a way to talk about being a fan of your business. Build it into the product. Offer your client's a story. They want to be a part of what the are purchasing. Status is one of the most powerful motivators. Will somebody miss you if you are gone? You want your tribe saying "people like us do things like this". Be very specific with your audience. You will learn more than anyone else. Having the smallest viable allows you to build and craft the right message and quality so it is baked into what you do if you scale. We have heard the sentiment that you only need 1000 loyal customers. You may need more or you may need less, however provide your best to the vital few. I hope you have enjoyed some of the musings. If nothing else, you should be thinking about the few areas that may impact you and your business. Go try some different things, act - fail - learn - act again.